At one point or another, we all at some point have looked down at our carpet and wondered what in the world happened. Whether it is one big stain, or you have stains all over your carpet, (or the cleanest part of the carpet is from where you just cleaned a stain and you realized that the rest of the carpet looks horrible) there is still hope! There are plenty of options for homes and business for carpet cleaning that deal with outside sources such as carpet cleaning companies, or replacing your carpet altogether, but what about cleaning your carpet yourself? 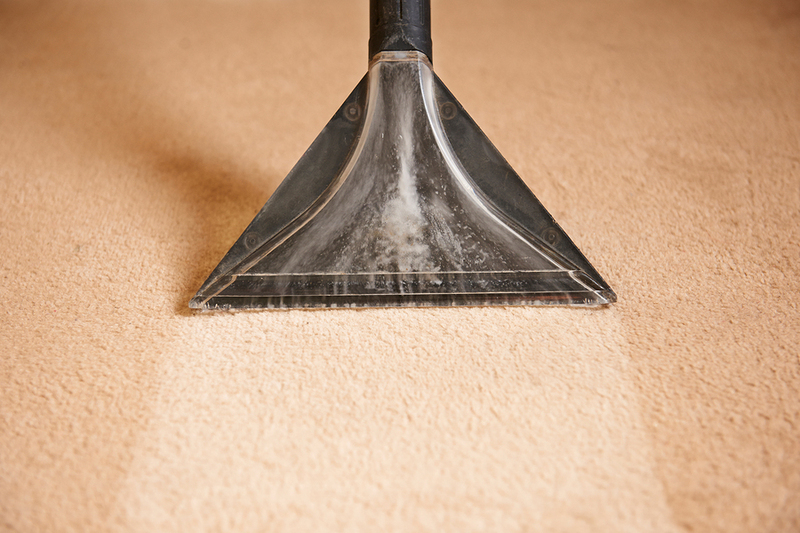 When it comes to DIY carpet cleaning, there are a few different options. You first want to look around at what you are dealing with. Is it just a stain or two? If that is the case then you want to analyze what type of stain it is, and there are plenty of resources online that will tell you how to clean out specific materials from your carpets. If you are looking to clean all of your carpets, you will want to look a little bit deeper into that. You are absolutely able to buy a carpet cleaner (which actually can work very well), or you can rent a carpet cleaner from a store. While both of these are very good options, if you look around, you may even find different solutions that you can mix yourself in order to save some money on the carpet cleaning solutions that can sometimes cost a fortune!